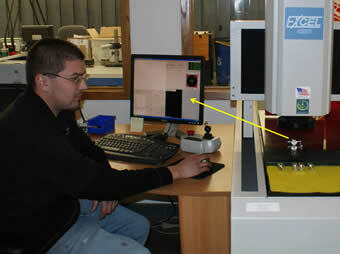 Our commitment to high quality and meeting our customers' needs are the foundations of our business. Manufacturing processes are carefully developed, documented to 6-sigma, and diligently followed to build ISO 9001:2008 and MIL-Q-9858 quality into every product. WELLS TECHNOLOGY maintains a complete quality control manual based on ISO 9001:2008 standards and specific customer requirements. 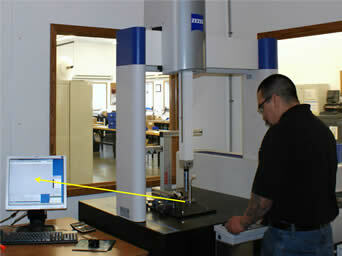 CMMs (Coordinate Measuring Machines) are used in verifying measurements and final inspection processes.